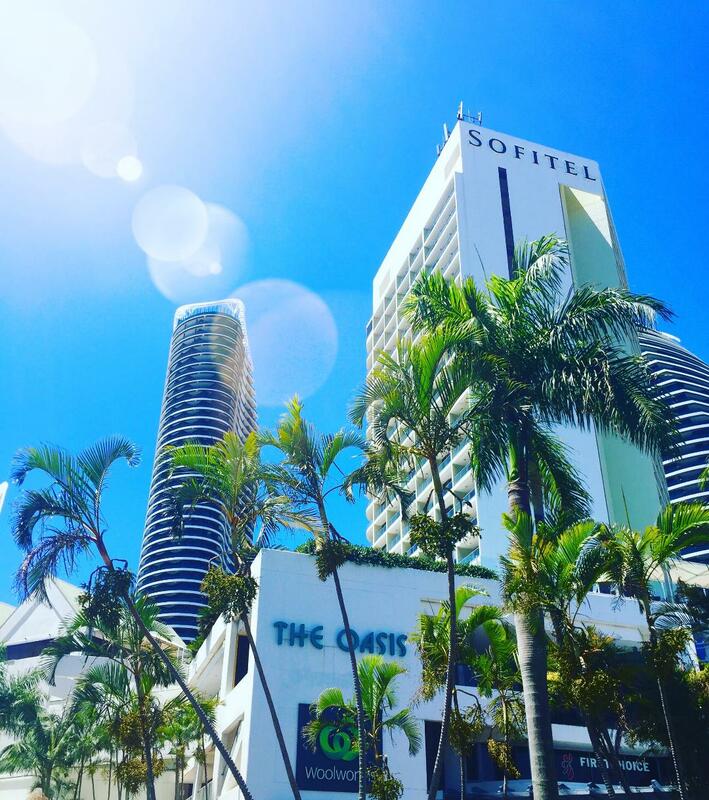 Flynn Gallery is located in the heart of Broadbeach. 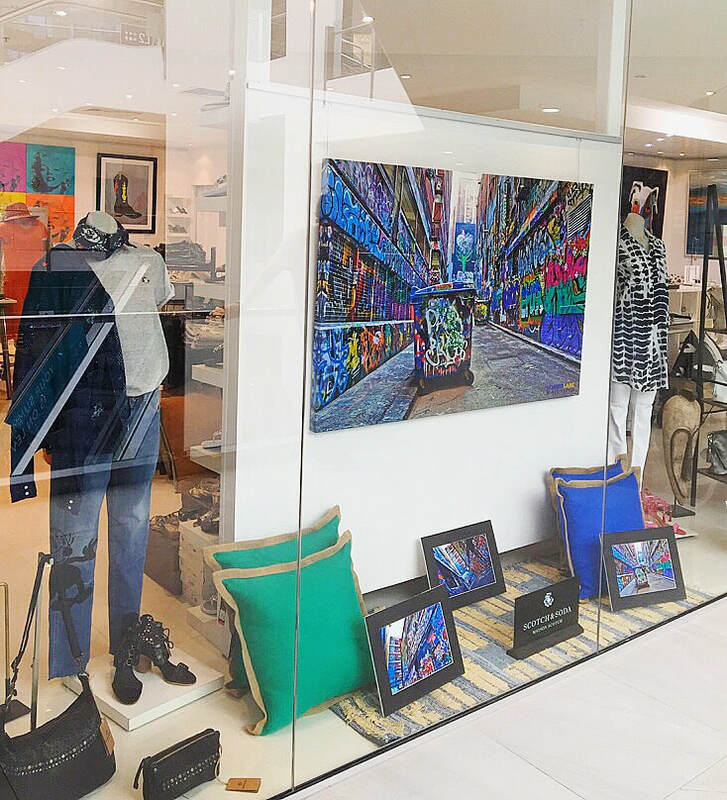 Find us on Level 1, Oasis Shopping Centre. 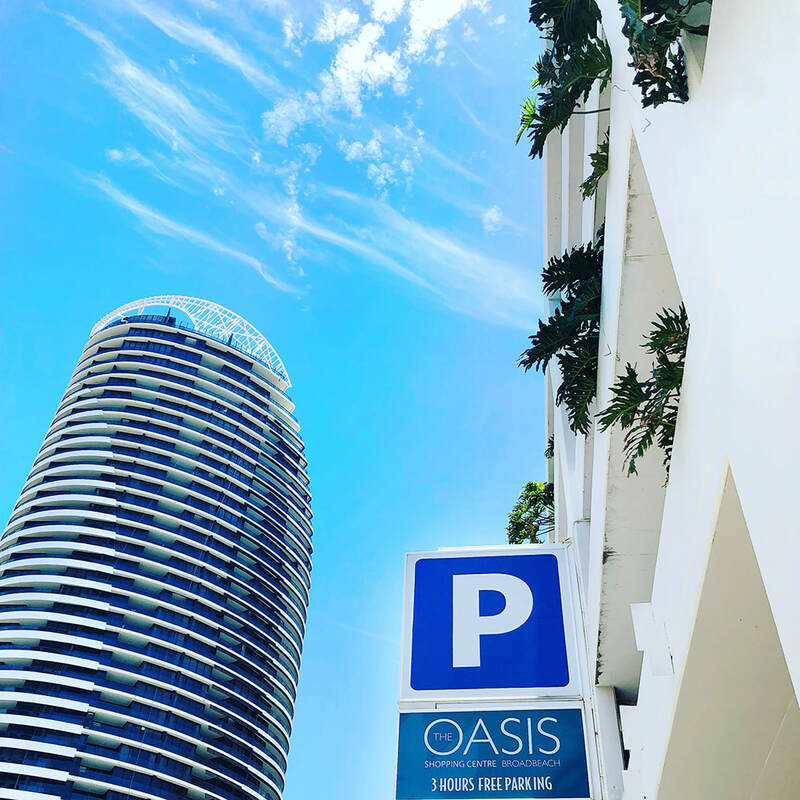 More time to shop with 3 hours FREE PARKING at Oasis Shopping Centre. Enter the carpark via Charles Avenue.